Looking back on it now, I can see it was instant. The second we locked eyes. Boom. Just like that. The me I had spent a lifetime perfecting began its disintegration from that moment. And despite the carnage it brought to all our lives, I still don’t regret it. Mel is living the dream. She’s a successful GP, married to a charming anaesthetist and raising a beautiful family in their plush home in Perth. 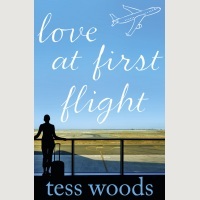 But when she boards a flight to Melbourne, she meets Matt and her picture perfect Stepford life unravels as she falls in love for the first time ever. What begins as a flirty conversation between strangers quickly develops into a hot and obsessive affair with disastrous consequences neither Mel nor Matt could have ever seen coming. Mel’s dream life turns into her worst nightmare. Love at First Flight will take everything you believe about what true love is and spin it on its head. I’ve always been inspired by the tragic love story, the story of great love that just can’t be. My favourite book, The Bridges of Madison County, stayed with me years after reading it and played on my mind. Then I read Twilight and out of nowhere I had to write my own book. Before this I had never entertained the idea of writing. But the longing in Twilight, and the knowing that the one you love is the one that is dangerous for you, resonated with me and I just had to write about that. So with the themes of desire and danger, I wrote a book about a married mother, because I wanted to write of what I know. I wanted to bring the great love story into the world of the typical suburban mum who is chasing after kids, working and running a home. I wanted her to have that Romeo and Juliet moment. So I wrote Love at First Flight. 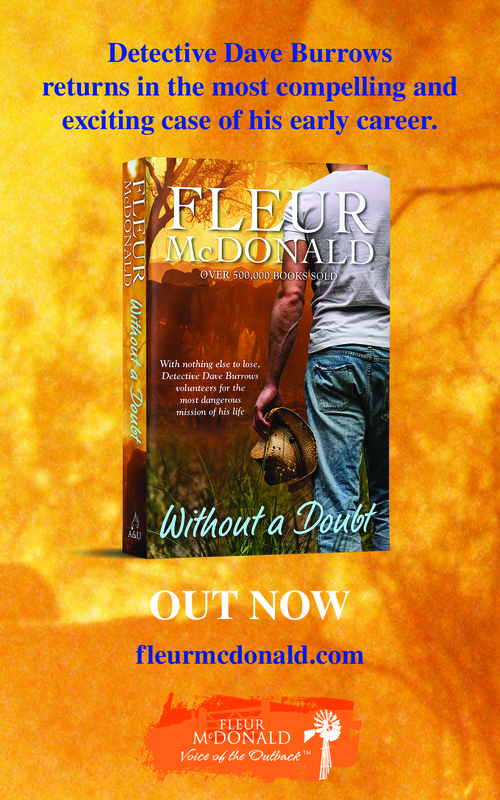 You can find out more about this book at Tess’s website or Facebook page, or buy it from HarperCollins.